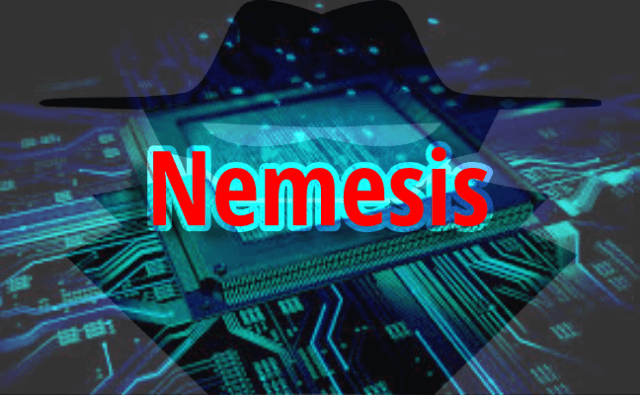 The Nemesis Project is designed to be a command line based, portable human IP stack for UNIX-like and Windows systems. The suite is broken down by protocol, and should allow for useful scripting of injected packets from simple shell scripts. Each supported protocol uses its own protocol “injector” which is accompanied by a man page explaining its functionality. Consult the ChangeLog for release details, and the documentation for each protocol injector for in-depth descriptions of the available functionality. Nemesis is built around libnet. Windows platform builds require libpcap as well. Nemesis <= 1.4 was built around libnet 1.0 and Nemesis >= 1.5 require libnet 1.1, or later. GIT sources are a moving target and are not recommended for production systems, unless you know what you are doing!